New one we tried. 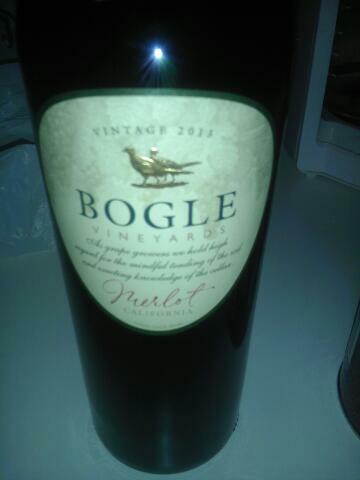 Bogle Merlot gets a Good Rating from the Winos. 13.5% Alcohol Content too! Not had this one before. It comes from Edna Valley Vineyards. Ordered while listening to a two man band playing at Cafe Malaga in McKinney. 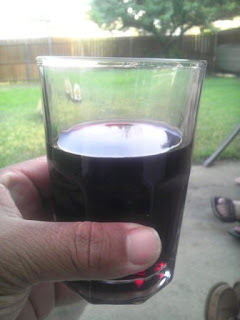 Tasty wine, good music, and a cool Texas evening! Doesn't get any better than that... 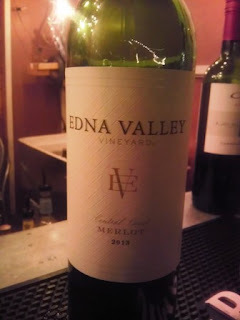 This Merlot gets a Good Rating from the Winos. 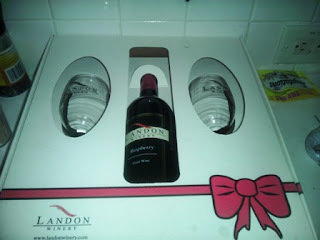 Landon Winery 10th Anniversary... Raspberry Sweet Wine! Was out in Downtown McKnney. Decided to have a bottle of wine - Rasberry Sweet Wine from the Landon Winery. Found out they are celebrating their 10th Anniversary! 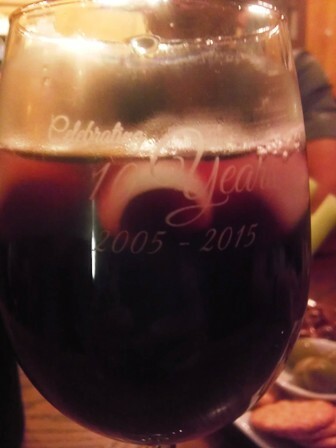 Also, had a glass of Sangria. In the end, bought a gift pack that comes with a bottle of wine and two wine glasses! Back for more Liberty Creek wine... this time went with their Merlot; had it before and liked it. Had it again. Still liking it! 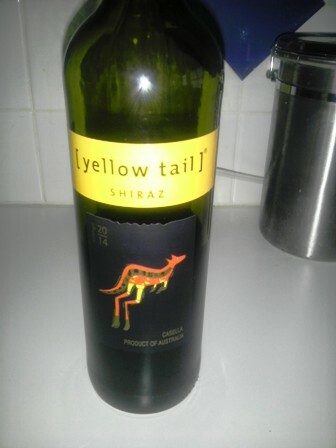 Winos give it a Good Rating. Who can resist a big bottle of wine for under $8.00 and it tastes good, too! 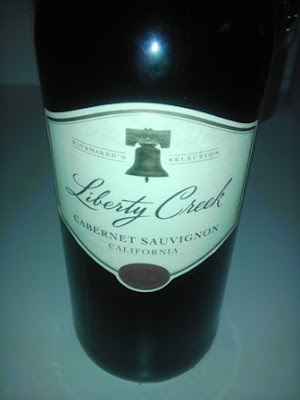 Liberty Creek Cabernet Sauvignon maintains its Good Rating this round! Yellowtail Shiraz from down under still rated our Number One Shiraz! This one continues to earn its Good Rating! 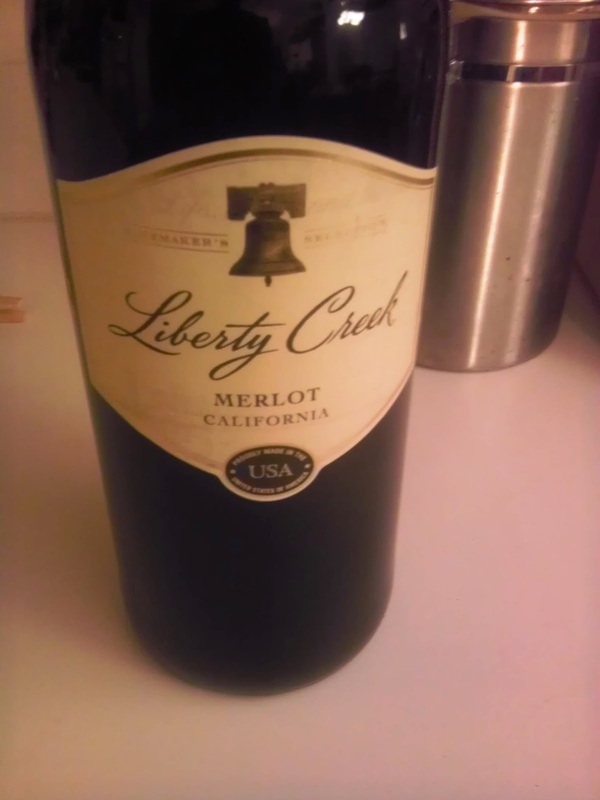 Barefoot Merlot still going strong and under $5.00 in our area. Both Winos continue to give it a Good Rating!